‘Love & Hip Hop: Miami‘ is gearing up for its second season which returns to VH1 on January 2, and the network has released the official supertrailer ahead of it’s premiere. 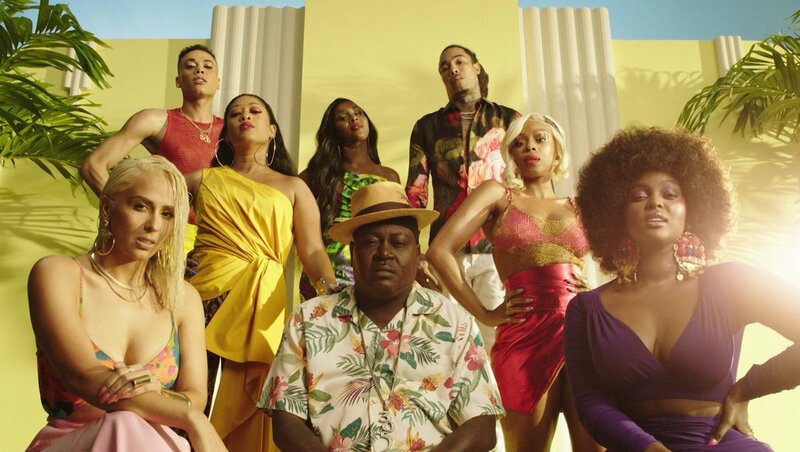 Season 2 will see the return of the majority of the cast from season 1 including Trina, Trick Daddy, Amara La Negra, Gunplay, Veronica Vega, Prince, Shay Johnson, Bobby Lytes, Pleasure P and the rest of Pretty Ricky. You can also check out an exclusive sneak peek of episode 1 below.